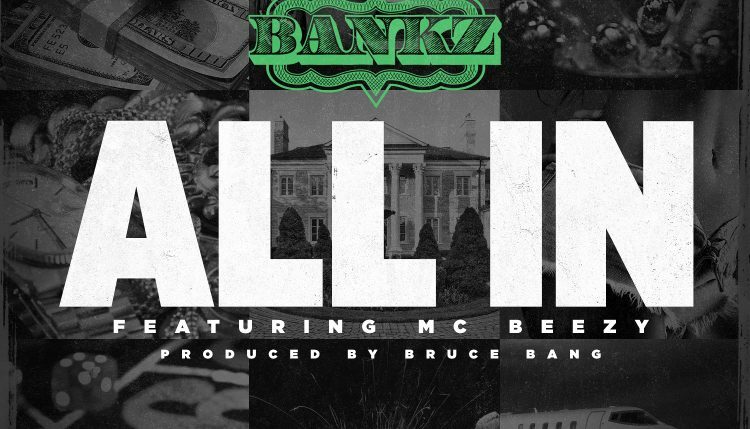 Listen to “All In” the new song from Texas’ own Bankz featuring MC Beezy with production from Bruce Bang. Don’t think this is a bad song, gives me that Kirko Bangz vibe nothing to speak of in terms of lyrics. I feel like the concept of going “All In” works better if the song is less melodic and more energetic. 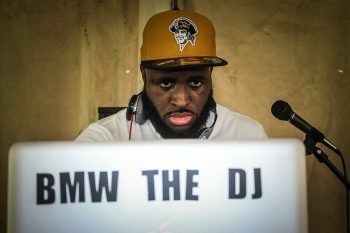 This has a really chill sort of vibe I can see this getting a decent reaction in the right club/party. I wouldn’t pay for it but I’d download it and listen again for sure.